His political opponents had questioned why the order was in effect after the federal shutdown ended. Gov. Paul LePage declared Friday that the state’s civil emergency is over, but not before his political opponents expressed angst that it had been in effect longer than they believed necessary. The governor called the civil emergency last week in response to the shutdown of the federal government. He was the only governor in the country who did so. LePage said the proclamation was meant to benefit federally funded state workers who were furloughed during the shutdown. Democrats and members of the state employees union were suspicious because of tension that has existed since the governor took office in 2011. The emergency order gave LePage broad authority to suspend rules and regulations. When the federal shutdown ended late Wednesday, Democrats and the union urged LePage to lift the order. The governor did so Friday afternoon. On Thursday, Democrats and the union began questioning why LePage was keeping the civil emergency in effect even after the shutdown ended. She didn’t specify how the emergency proclamation would make that process easier, or when the governor planned to relinquish powers that allowed him to suspend a broad array of rules and regulations. Democrats in the Legislature and officials with the Maine State Employees Association, suspicious of the order when it was issued last week, reiterated calls for LePage to lift the civil emergency Friday. Both claimed that LePage continued to use the emergency to extract concessions from the union, which had been negotiating a mitigation strategy for the shutdown with the administration earlier this week. Last week, LePage said the emergency proclamation was designed to help state workers get unemployment benefits quicker and help the state manage the methodical drying up of federal money for 2,739 state employees. 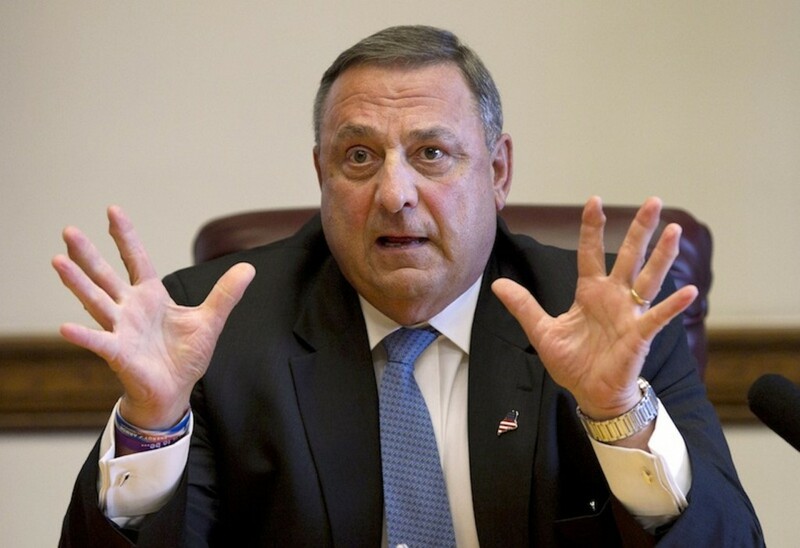 LePage’s proclamation was not unprecedented, but the use of an emergency order to deal with a financial crisis – and not a physical threat such as a natural disaster – was rare. In 2007, Democratic Gov. John Baldacci declared a civil emergency to bolster the forest products industry with fast-tracked fuel tax reimbursements to offset soaring diesel prices. In 1991, Republican Gov. John McKernan declared a civil emergency to deal with the shutdown of state government. Legislative records show that the orders by McKernan and Baldacci were specific and included language outlining when the emergencies would end. Democrats claimed LePage’s order was overly broad. It had no end date. All but three states give their governors emergency powers, according to the Council of State Governments. That authority varies by state. No other governor used a civil emergency to mitigate the effects of the federal government shutdown. Several governors either immediately furloughed federally funded state workers or used state funds to keep them working through the shutdown.